As you face your back garden and dream of creating a private oasis, the prospect of excavating, shaping, smoothing, paving and planting may seem a daunting task. 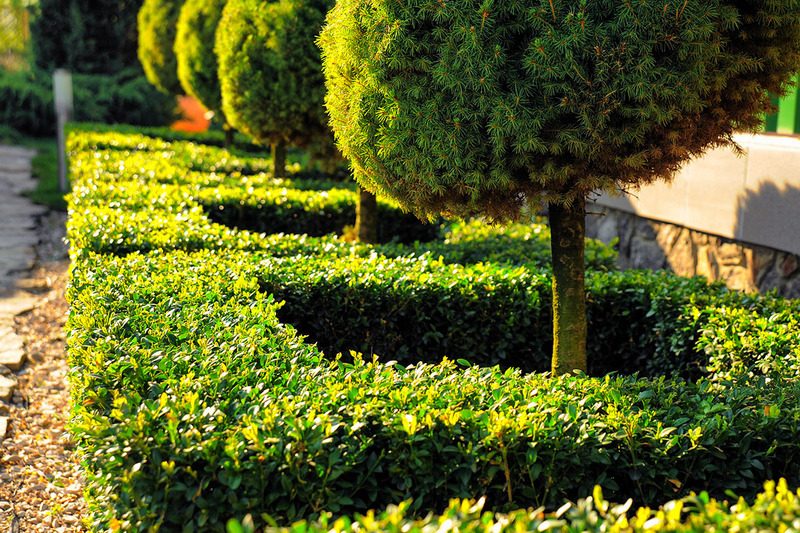 Fortunately, there are Landscapers who know every step of that process and are ready to help. 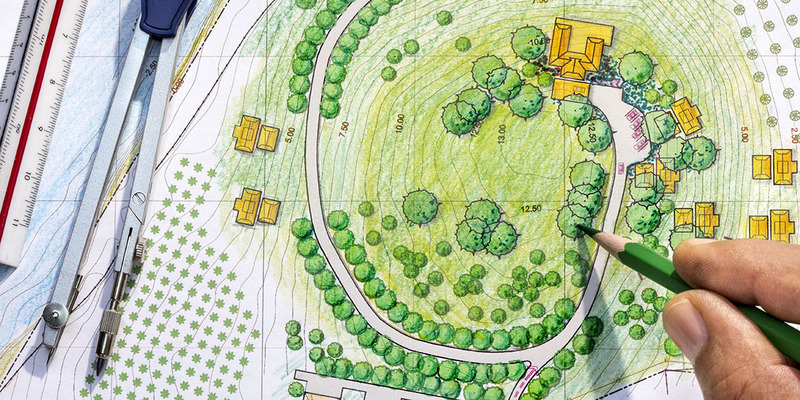 Check the landscapers’ credentials: They both recommend using landscape architects, who have formal training in site surveys, drawing skills and design. Whomever you choose, be sure to review their portfolio, check their website, talk to others who have used them, and get a sense of their style and performance. Make sure they visit your location: There is nothing like being there to understand the lay of the land and what you want to achieve. A professional will want to see what he or she is working with and see you in your own environment. 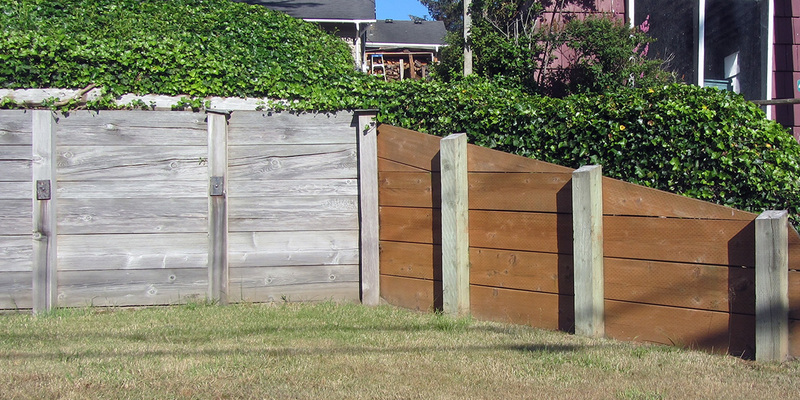 Get more than one opinion: Particularly with large projects, it is worthwhile getting the input of more than one landscaper. Many feel strongly that all quotes should be free, although others will charge a fee, because a designer’s ideas are the fundamentals of their business. Have a clear idea of what you want to achieve: What style do you like? Do you want a pool or a water feature; native plants or lots of flowers; a deck or paving; multiple areas, steps, or private alcoves? Create a portfolio of ideas: Cut out pictures from magazines and newspapers of the elements and styles that you like, and also things that you especially don’t like. Work out your budget: Be realistic about what you can achieve with the money you want to spend. 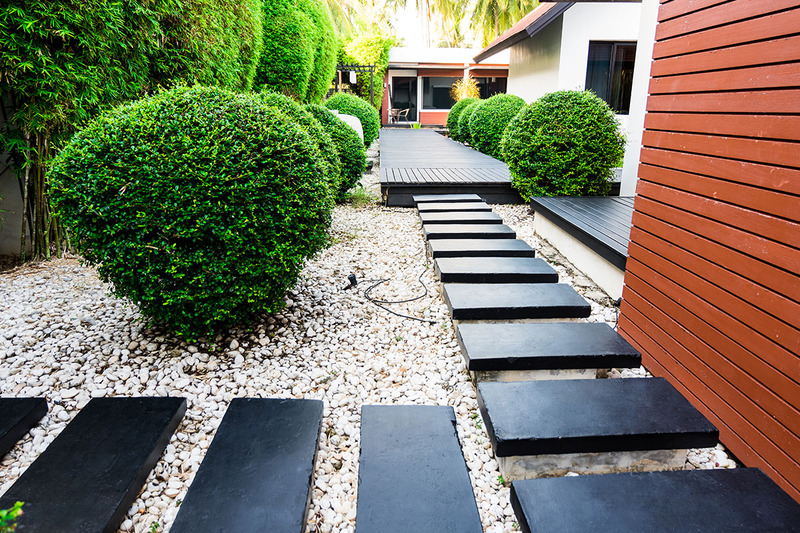 This is where a landscapers’ knowledge of design and plants can really come into play, finding ways to combine your objectives with your budget. 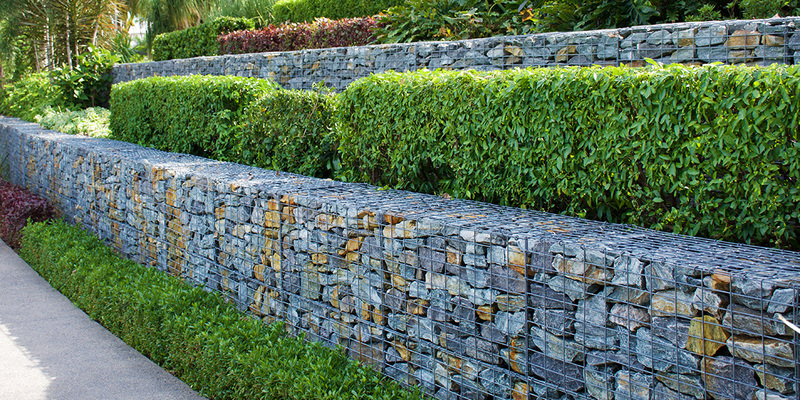 Skilled professionals from Builderscrack can transform your landscape. The clearer you are about what you want to achieve, the more they will be able to apply their talents to help you get there. 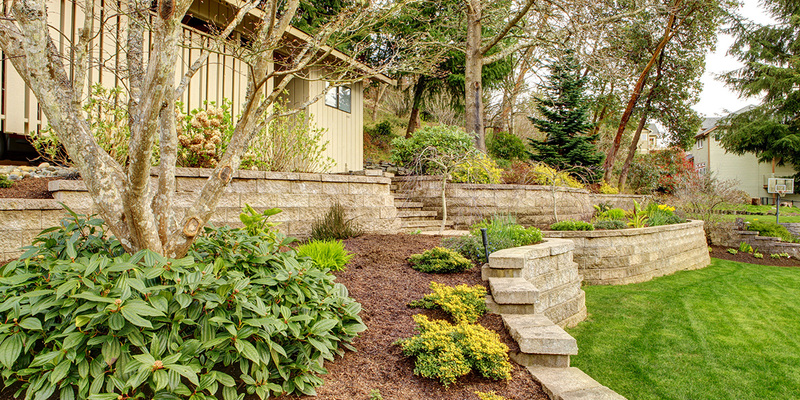 Use your landscaper to explore all of the options available. They will give your ideas life, texture, colour and a little magic, and in the process create a beautiful setting that will bring you pleasure for years to come.